JYJ Park Yoochun was recently declared as grade 4 for physical examination after 3 examinations, and as the result, will serve in public service in substitution of military service. It is reported that reason that Park Yoochun was assigned to public welfare service is because of asthma. The initial notification Park Yoochun received required him to report at training center on May 21st, 2012, but because of he is currently starring in SBS drama “Rooftop Prince“, postponement in admission is inevitable. 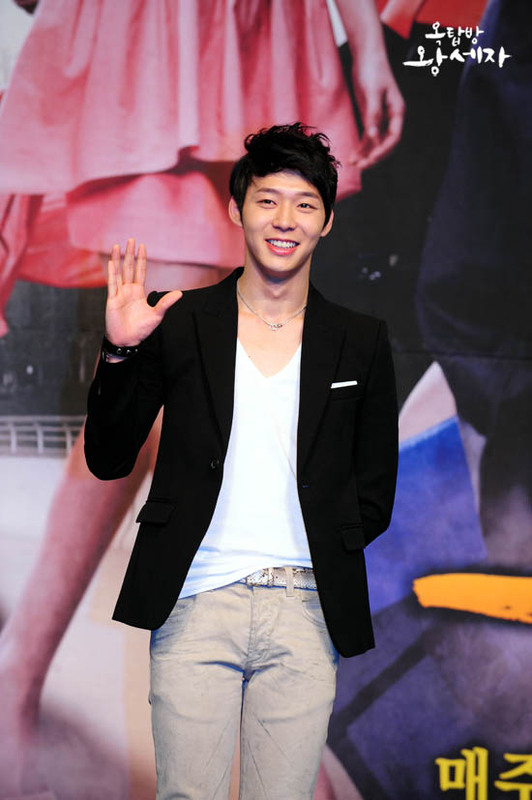 On the other hand, in the early morning of April 26th, 2012, while setting in the private car drove by manager and on the way to the filming set of “Rooftop Prince”, Park Yoochun met with traffic accident. Although it’s a major accident where half of vehicle was damaged, but in order to avoid any issues with the broadcast of the drama, he couldn’t immediately went to hospital after accident happened.